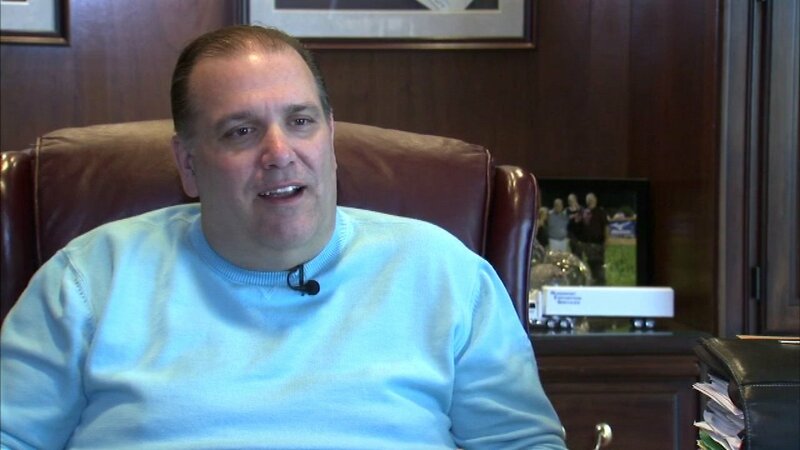 ROSEMONT, Ill. (WLS) -- The mayor of Rosemont will be getting a 53 percent pay raise next May that will amount to more than double what he is currently paid. Rosemont Mayor Brad Stephens will receive a salary increase of $260,000 in May 2017, assuming his re-election bid in April is successful. Stephens has served as mayor since 2007. According to the Daily Herald, Stephens currently makes $170,000, which includes the $25,000 he receives as the liquor commissioner. The Rosemont village board approved salary increases for elected officials to make their salaries more comparable to elected officials in similar towns. The committee determined Stephens was, what it considered, "substantially undercompensated" when his job duties were compared to administrators in those towns.